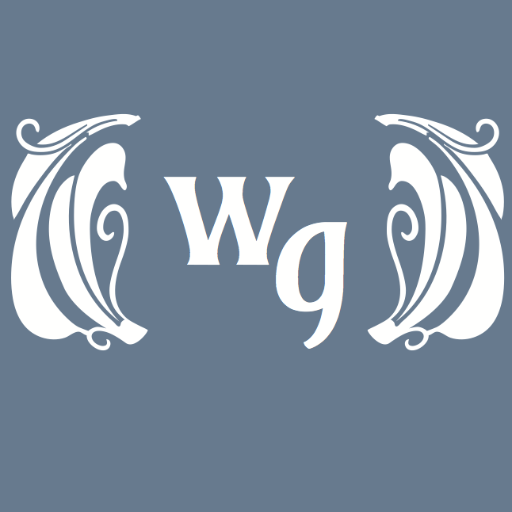 The owners of Wunder Garten (1st & L Streets, NE, Washington, DC) are excited to announce the beer garden will officially open for business on Friday, August 5. The locally owned watering hole has signed a multi-year lease and is currently undergoing construction of a permanent beer tent that will allow fans to enjoy Wunder Garten well into the winter. 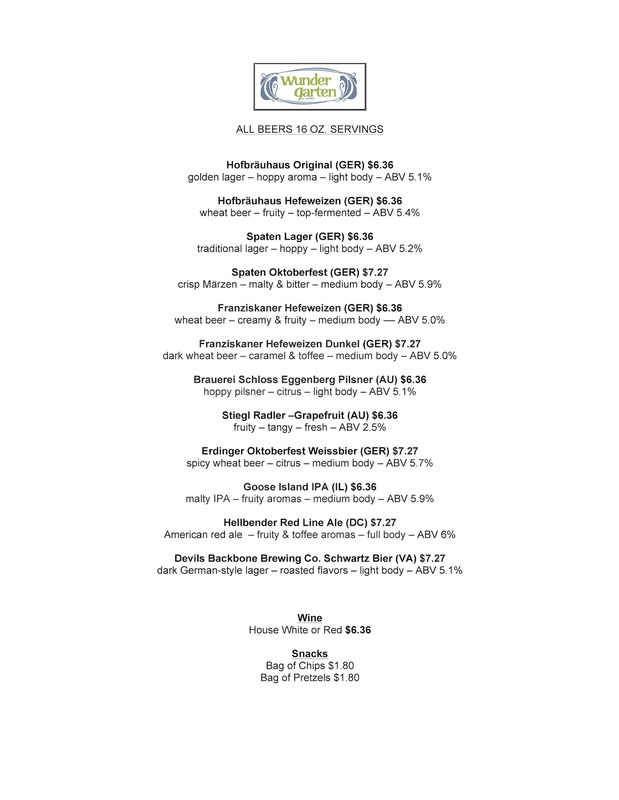 Once open, Wunder Garten will adhere to a summer schedule: Tuesday to Thursday 4 PM to 10 PM, Friday and Saturday 4 PM to midnight, and Sunday 4 PM to 10 PM. After receiving the Private Sector Partner Award from the NoMa Business Improvement District, owners Christopher Lynch and Biva Ranjeet decided to set up a more permanent beer garden in an improved location. Only one block away from last year’s mobile bar, Wunder Garten is at the corner of 1st and L Streets, NE. At 13,000 SQ FT, the new location is a smaller, more comfortable environment than the overly spacious location of last summer with the same easy access to the NoMa Metro stop (Red Line) and the summer screen. Guests can enjoy a pleasant laid back setting similar to a Bavarian beer garden with communal picnic tables and beer benches, string lighting, and decorative greenery. Ranjeet and Lynch anticipate the completion of the permanent, climate controlled beer tent before the end of the summer. 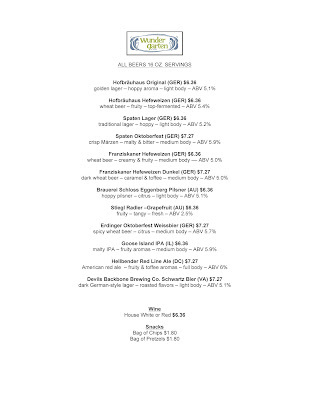 When finished the tent will be 40 x 60 ft.
Wunder Garten has grown the beer list from a few German beers to a selection of 12 (menu attached) including a rotating lineup of local and regional craft beers, in addition to cider, red and white wine. Entertainment at Wunder Garten comes in many forms including a stage for live performances as well as outdoor games like ladder golf, Frisbee, and corn hole. Expect exciting events from Wunder Garten, including the annual Oktoberfest. REI will continue to host events as part of the retailer’s free outdoor events program. In addition to chips and pretzel snacks from Wunder Garten, a rotating variety of local food trucks will park on the grounds to offer more robust meals. This year, the beer garden will be available to reserve for private events and parties. For more information, follow the team on Twitter, Facebook and Instagram. 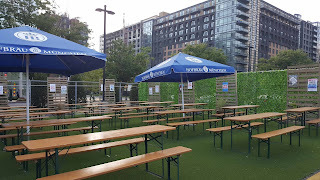 Inspired by the Bavarian beer gardens made famous in Germany, Wunder Garten began in 2015 as a mobile beer garden, taking advantage of the unused lots throughout NoMa, giving the severely underserved residents of the neighborhood, a fun place to gather with family and friends for ice cold beers and sunshine. In 2016 Wunder Garten moved to a more permanent location after signing a multi-year lease in the same neighborhood.